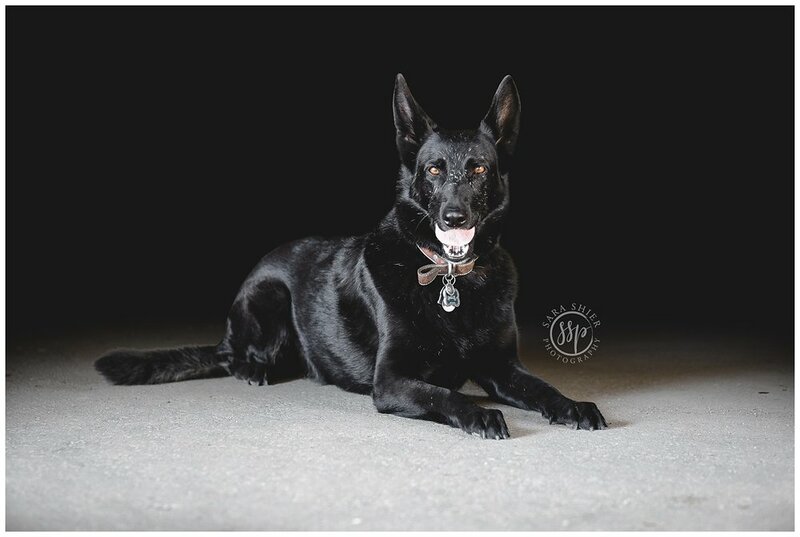 It's no secret that Black Backgrounds can send you all over the place! Chelsea had messaged me about coming out to Paso Robles to photograph her horses after the sudden loss of her heart horse. I couldn't turn her down (and yes I was also thinking about all the great wine too). 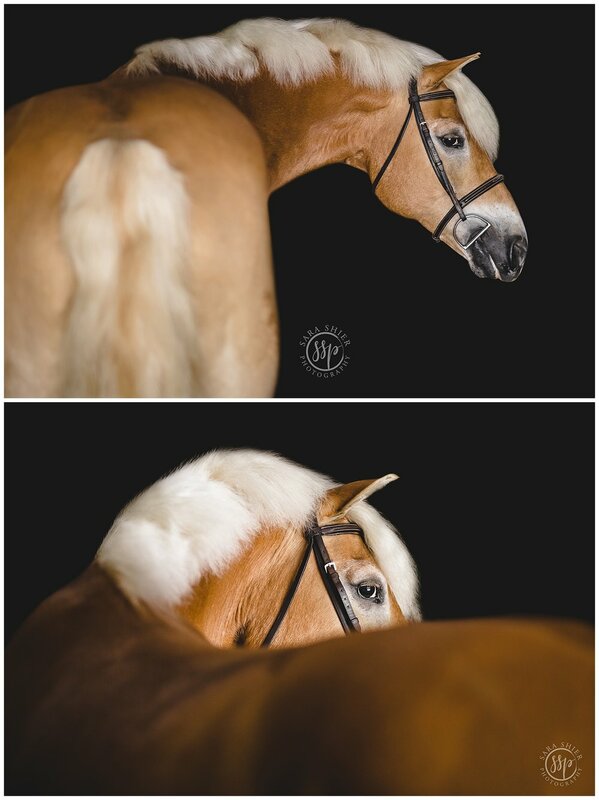 Luckily she has some beyond awesome friends that all wanted images done, so I packed up and made a day trip with my mother to Paso Robles to photograph 8 horses and 2 pups! The first stop at Los Osos Valley Equine Farm made me question why I didn't bring my horse trailer. 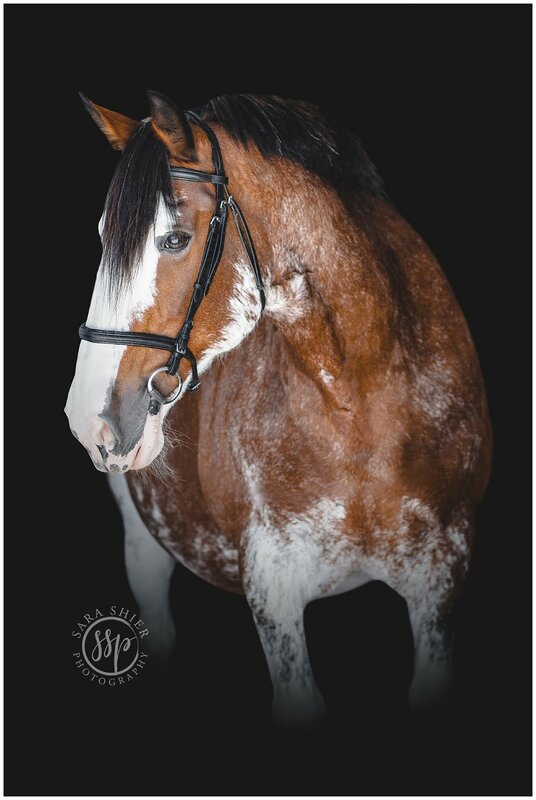 I've officially found the perfect breed for Nick! Amadeo was the cutest Halflinger fluff ball I had ever seen! 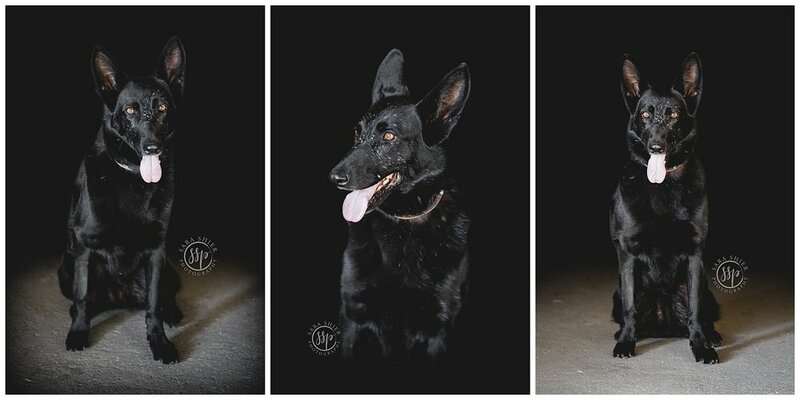 His quirky personality made him the best subject for these Black Background portraits! Next, we headed to Chelsea's home where I got to meet her horse Yogi and her gorgeous new Paint horse Tucker. His White Backgrounds came out AMAZING! 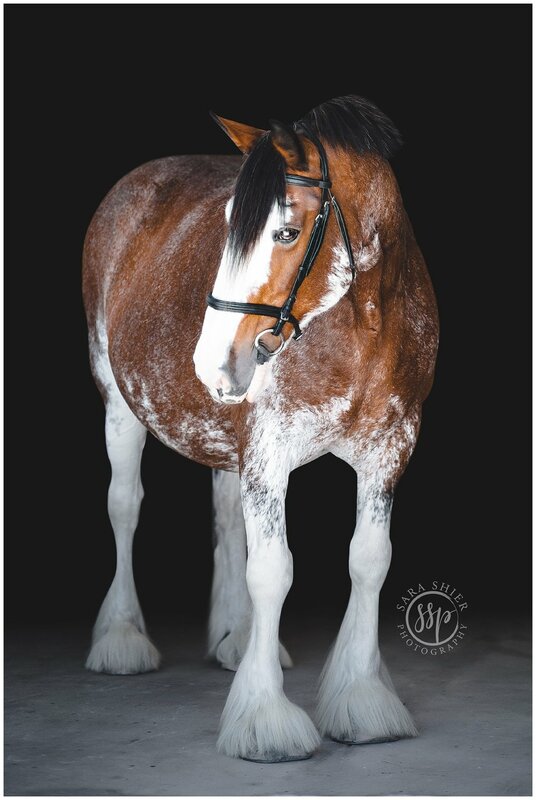 I also got to officially cross off Clydesdales as a breed I photographed! Last, I got to return to Rancho Del Rio in Atascadero to photograph Chelsea #2 crew of retirees and PUPPIES! Take a look at her 8 week old German Shepard! I died and went to heaven! I just wanted to play and cuddle with him vs actually photographing them! But their family photo made stopping play time all worth it!